PhilFrance Scholarships in France, 2019 is offered for Bachelors, Masters, PhD degree in the field of Various subjects (excluding Vocational and technical disciplines). You can apply to this scholarship here. 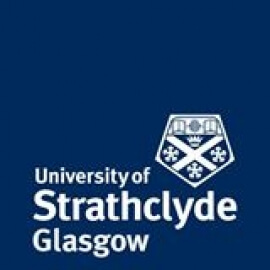 The deadline for the sending your application is 30 Apr 2019. This scholarship is provided by Embassy of France to the Philippines and the value of this scholarship is Full Funding, Tuition fees, €615 monthly stipend, and a yearly €700 installation allowance . This scholarship is open for: Open to Filipino nationals and residents . The Embassy of France to the Philippines is offering scholarships to Philippines nationals and residents to pursue masters or Ph.D. or undergraduate exchange programs at French higher education institutions. The applicants for PhilFrance Scholarships in France, 2019 should be nationals and residents of Philippines. PhilFrance Scholarships will be offered to graduating students or graduates from a Philippine university. 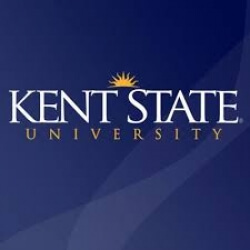 The master degree program applicants should be final-year students or graduates of Bachelor-level degree and applicants for Ph.D. programs should be final-year students or graduates of a Master-level degree. The undergraduate exchange program candidates should be enrolled in a Philippine university with a student exchange program with a French higher education institution. The candidates applying for PhilFrance Scholarships in France, 2019 should submit curriculum vitae explaining their academic profession. The applicants for PhilFrance Scholarships in France, 2019 are required to submit an essay explaining their reasons to study in France and how their experience will benefit the Filipino society in 500 words. The candidates of PhilFrance Scholarships in France, 2019 should also submit copies of academic transcripts, acceptance letter, and application proof. The applicants should also submit an income tax return from their household. A monthly stipend of €615 for a minimum of four months. Installation allowance of €700 per year. The last date to apply for PhilFrance Scholarships in France, 2019 is 30th April 2019. Application was submitted in April, 2019. Application was submitted in April, 2019. 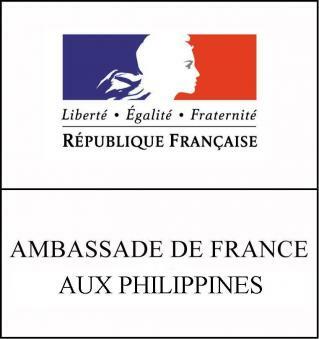 Do you know about Embassy of France to the Philippines? Yes, you can secure an education loan to study abroad at Embassy of France to the Philippines. Education loans are of two types- Collateral and non collateral. Collateral includes either: Immovable property – a house or a flat or land (or) liquid security – an FD, or LIC or shares or bonds. Agricultural lands are not accepted by any bank for education loan. When is the deadline of PhilFrance Scholarships in France, 2019? For which degree is PhilFrance Scholarships in France, 2019 offered for? For which field is PhilFrance Scholarships in France, 2019 offered for? Who can apply for PhilFrance Scholarships in France, 2019? Who is offering PhilFrance Scholarships in France, 2019? What is the funding covered in PhilFrance Scholarships in France, 2019? Where can PhilFrance Scholarships in France, 2019 can be taken at? What are the other best scholarships at Embassy of France to the Philippines? What are the other scholarships for Undergraduate Medicine students? What are the other Bachelors scholarships in Embassy of France to the Philippines?